These are the little gifts I have been using for my Parties this month. They use the lovely Patio Party DSP which is so pretty - and is a perfect accompaniment for the Papillion Potpourri stamp set and Elegant Butterfly Punch. Stampin' Up! - Retired Lists! 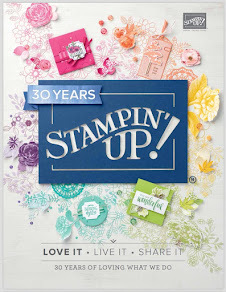 New Promotions From Stampin' Up! 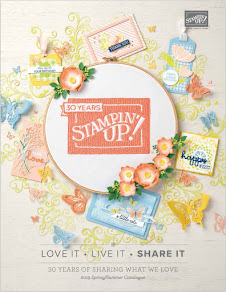 This And That ....... From Stampin' Up!